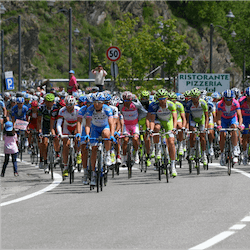 Australia’s cycling enthusiasts and online betting fans can enjoy the 2017 Giro d’Italia for the rest of May. The classic Italian cycle tour, celebrating its 100th edition this year, has only just completed its island stages in Sardinia and Sicily. Thursday saw the start of Stage 6, the first mainland stage, in Reggio di Calabria. The riders will now meander up the Italian peninsula, criss-crossing the Appenines, the Alps and the Dolomites, before finishing in Milan on 28 May. Stages 1, 2 and 3 were held last Friday, Saturday and Sunday in Sardinia, taking the cyclists around the island from Alghero to Olbia, then to Tortoli and finally Cagliari in the south. None of the first three stages were particularly hilly, with only the Olbia-Tortoli leg classed as medium-difficulty, so they favoured the sprinters. Stage 1 was won by Austrian Lukas Postlberger, Stage 2 by German Andre Greipel, and Stage 3 by Colombia’s Fernando Gaviria. Gaviria took his second sprint win in Stage 5, from Pedara to Messina in Sicily. 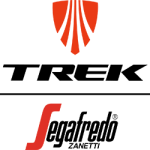 Stage 4, the opening stage in Sicily from Cefalu to Rifugio Sapienza, was the first high-difficulty stage of the race, and it brought the mountain riders to the fore. The 181km route terminates on the slopes of Mt Etna, with plenty of steep climbs to test riders to the utmost. Slovenian Jan Polanc, riding for UAE Team Emirates, claimed the Maglia Azzurra after he emerged the winner of this first mountain stage. Whether he can keep it in the many high-difficulty stages ahead, remains to be seen. Despite not having won a stage yet, Gaviria’s Quick Step Floors teammate, Luxembourg’s Bob Jungels is currently wearing the Maglia Rosa, as he has the fastest time for the race overall. After Stage 5, Welsh rider Geraint Thomas, riding for Team Sky, was six seconds behind Jungels, in second overall. English cyclist Adam Yates, for Orica-Scott, is third. 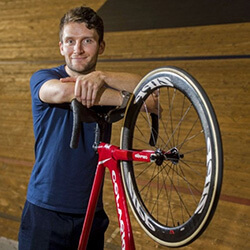 Great British Olympic champion Callum Skinner has announced his retirement from the elite cycling world. 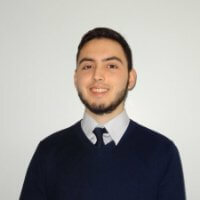 The 26 year old has stated that he has since quit the track, and will …. 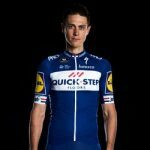 Dutch rider Niki Terpstra claimed himself a very impressive solo victory over the weekend and can now add the Tour of Flanders title to his 2014 Paris-Roubaix win. It was …. Trek-Segafredo is planning to equip its full 7-man Paris-Roubaix squad with disc-brake bikes. Just ahead of the race that’s been dubbed the Hell of the North the team has had …. 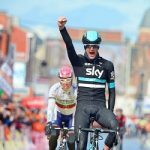 Wout Poels Takes Paris-Nice Stage 4 Victory Team Sky’s Wout Poels stage 4 victory in the Paris-Nice race has given him a 15 second lead. He won the 4th stage …. Ian Stannard Remains Part Of The Elite British rider Ian Stannard has signed a three year extension contract with Team Sky. 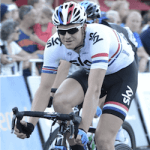 Stannard has been part of Team Sky since their ….